Need A Print is currently one of the most popular, affordable and professional online printing companies in the UK! From our most popular services like leaflet printing, flyer printing, invoice books, business cards and countless more, we guarantee 100% customer satisfaction! Need A Print guarantees professional, full color (Colour) online printing services at low prices. We offer any printing service you can imagine. 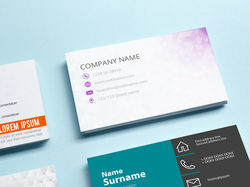 Whether it is a business card, leaflets, flyers, invoices or other printed materials, Need A Print can provide prints in any shape, size or design; from a single copy or a full stack of duplicates! 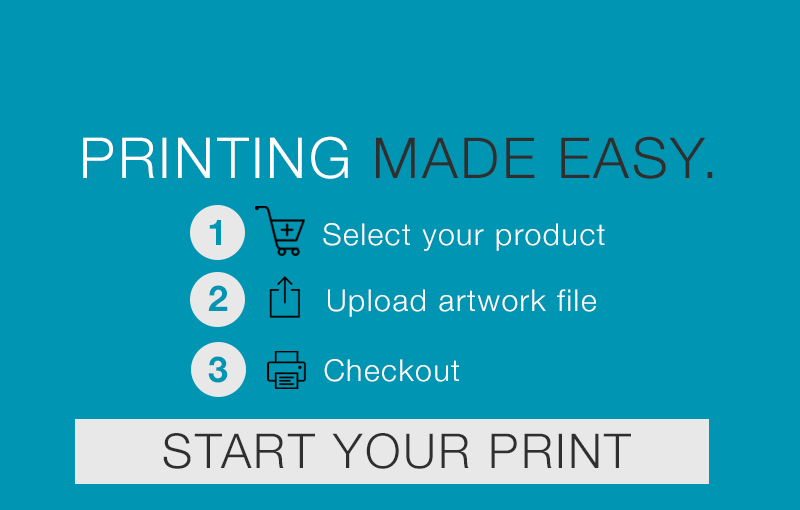 Need A Print is here for you, our valued customer. We offer many services for businesses, or for individuals. Our online store is designed for our customers, so that ordering is fast, easy and affordable! 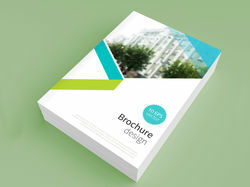 Do you need leaflets, invoice books, business cards, flyers, party invites, posters, letterhead and/or any other printing service? If so, then get started and happy printing! 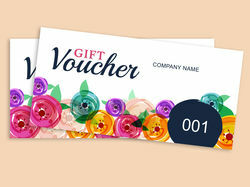 Remember to bookmark us at www.needaprint.co.uk today!